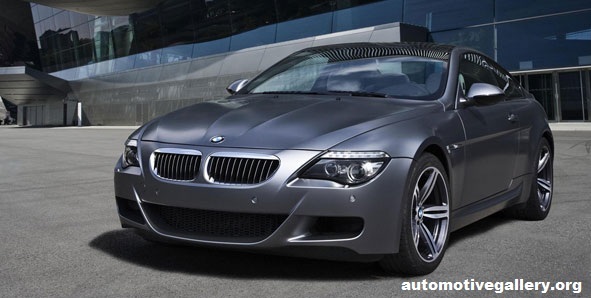 BMW has become synonymous with style and comfort. The BMW is a household name and understandably so. The luxury brand holds a lot of appeal for many people. Have you seen the advert for the new i8? If you have a spare £90,000, you need to treat yourself. BMW is the master class in vehicle engineering. Let’s take a look at the incredible history of this much-loved luxury brand. In 1916, BMW was established. However, it did not release its first vehicle until 1922. The first vehicle it released was a motorbike. Yes. That right. The luxury car brand started out its day manufacturing motorbikes. The beginning of the 1920 changed the course of events for BMW. It did not seem to match the likes of Bentley or Aston Martin, but it was starting to become a force to be reckoned with. However, the Treaty of Versailles ceased all production of BMW cars. As a result of these sanctions, the company stopped its activity. Instead, it began making air brakes. These were used on railway cars. The company had to find other ways to fund itself. As BMW was prohibited from producing cars, they started manufacturing motorcycles instead. The Victoria and the Flink are considered as classics. What is more, if you ever have the opportunity to see one, you will be amazed at their contemporary style. The brand was starting to be recognised by all the right people. Many years pass, and so BMW turn their hand to car manufacturing once again. And thank the lord that they did. Their cars are the epitome of sleek, German design and manufacture. Their cars have won more races than any other vehicle. They have become the master class for all cars before, and after, them. Let’s be honest who doesn’t want to own a BMW? For those who haven’t even passed their test, you need to book theory test today. This is so you can feel the awesome power of this top of the range vehicle. Many ‘classics’ have come and gone. The new i8 is stunning and sleek. What is more, people are climbing over themselves to own one. BMW have done it again. They have mastered what others fail to do. In these increasingly modern times, BMW has had to change the way that it operates. BMW have introduced their new-hybrid cars. They have also introduced their eco-friendly cars to rival Prius. Furthermore, BMW have been named the most eco-friendly car brand for years. They beat both Mazda and Mercedes to the top post. So, not only are you driving around in a luxury car that is revered the world over; you are also doing your bit for the environment. BMW sure know what we want. The guise of BMW may have changed as the times have gone on. Its humble roots in 1916 have changed somewhat. The world around BMW has changed in the last century of its existence. One thing remains; everyone loves BMW.